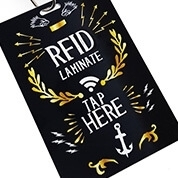 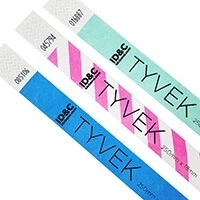 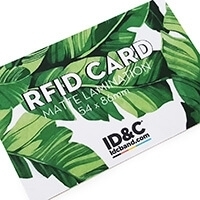 Working alongside sponsors Samsung, organisers Killilive and RFID technology providers Intellitix, ID&C have adapted their well-known event wristbands to include state-of-the-art RFID microchips. 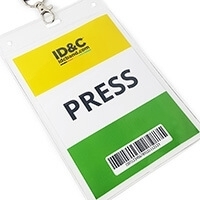 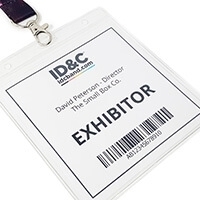 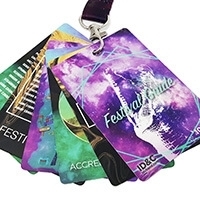 "For the first time in the UK, every attendee at a live event will have their ticket information stored on their wristband, which is a huge step for the technology" explains ID&C's operations director Steve Daly. 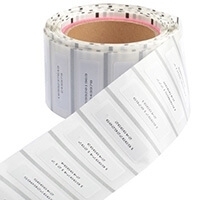 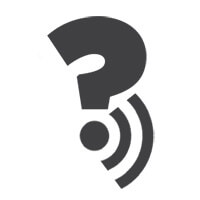 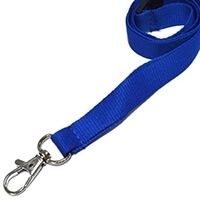 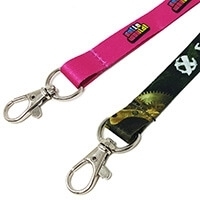 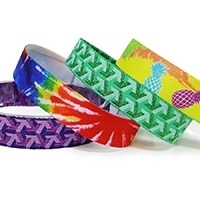 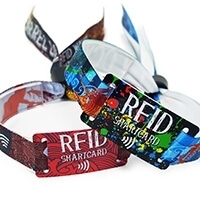 "The RFID wristbands are highly secure and will wipeout touts. 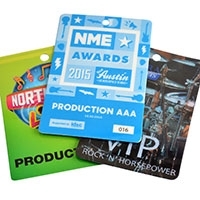 The technology will also speed up queues, allowing fans to see more of the gig" he added. 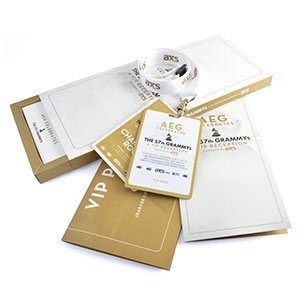 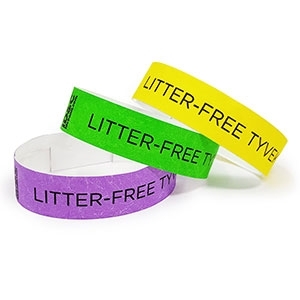 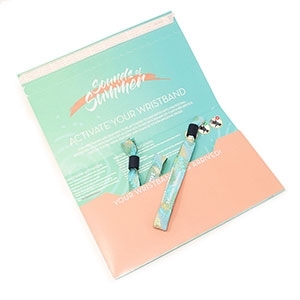 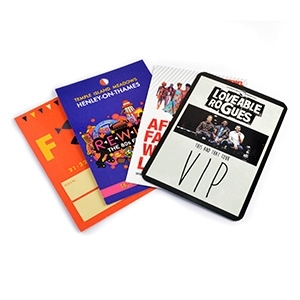 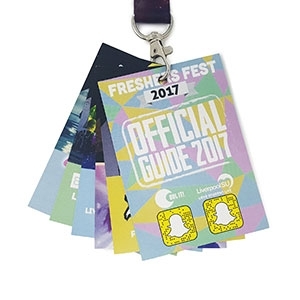 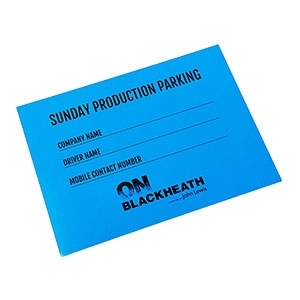 As well as holding ticket information, fans will have the chance to connect the RFID wristbands to their online social profiles, allowing them to share the experience of the gig with the online world. 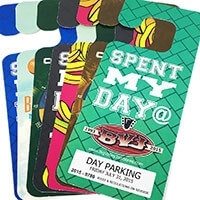 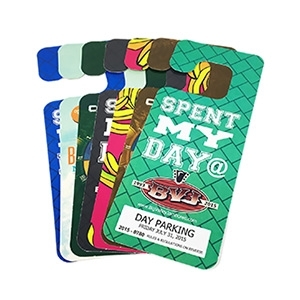 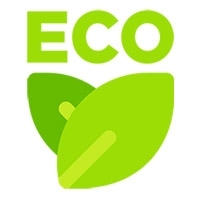 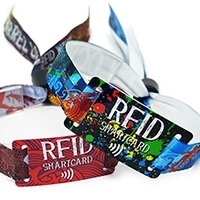 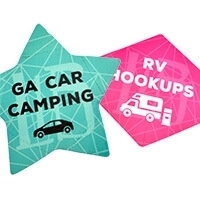 RFID technology has become the standard in ticket entry amongst many of the major U.S festivals over the past 18 months, with ID&C contributing no less than 1 million RFID wristbands to events including Bamboozle, Bonnaroo, Coachella and Lollapalooza. 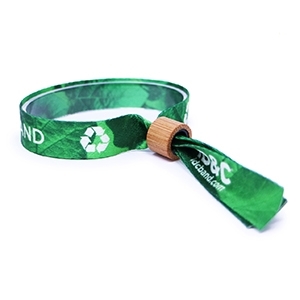 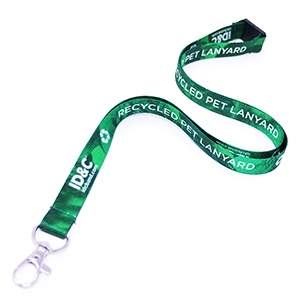 The technology recently struck a chord with Glastonbury organiser Michael Eavis who showed support for RFID wristbands and claimed they would consider using them at the festival when it returns in 2013. 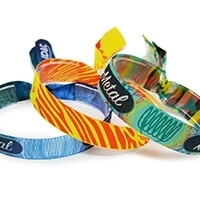 This weekend's Chili Peppers gig marks the first time the wristbands will replace tickets throughout an entire event. 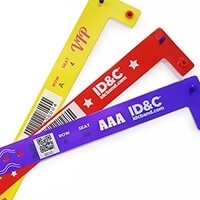 The highly anticipated Knebworth gig will be joined by the Isle of Wight, Barclaycard Wireless and Wakestock, where ID&C's RFID wristbands will be used for a mix of access control, cashless payments and social media integration.